Headed for the city of gold and in need of a cosy place to kick back in with your family? Gotchu covered. 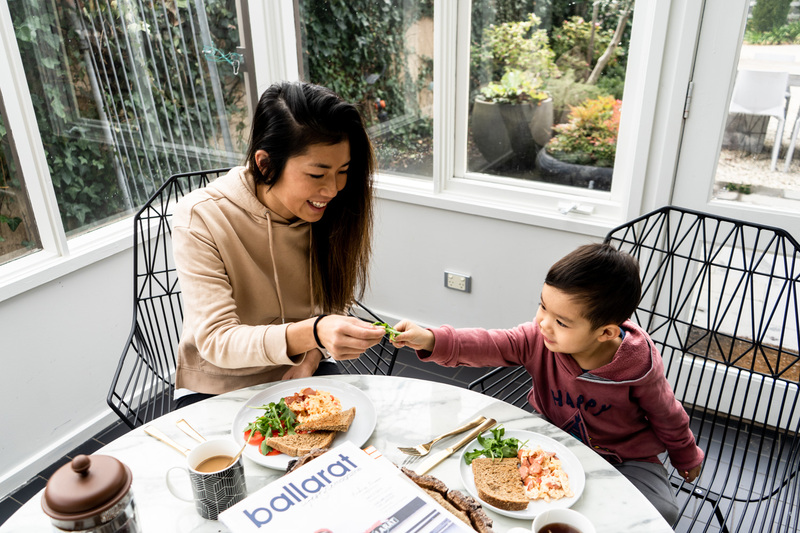 Here's a complete list of the best family accommodation in Ballarat. Oh, Ballarat - once the city of golden dreams. Where gold seekers from all corners of the globe flocked to pursue the elusive dream of chasing the golden nugget. 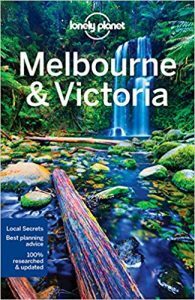 Did you know that Ballarat is a city? In fact, it's been deemed a city for 148 long years. Here I kept waltzing around calling it a town (probably offending numerous locals along the way). Oops. Look, I get it. 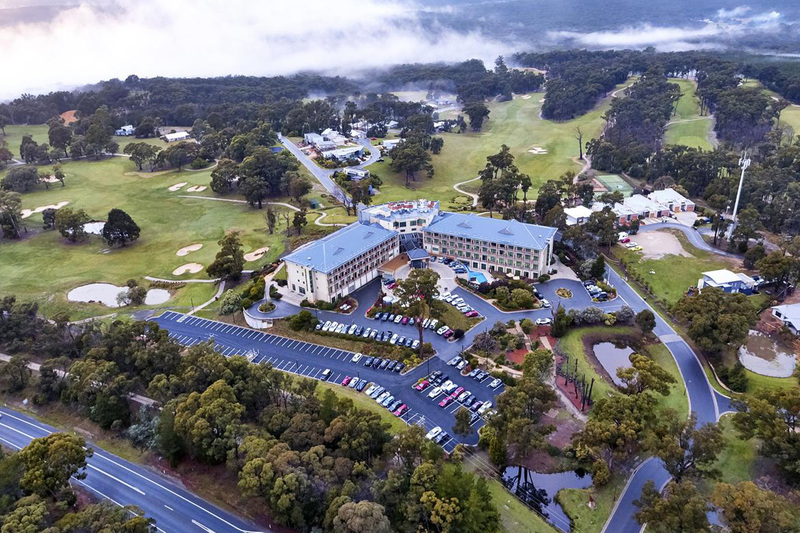 Most people flee in the direction of Australia's breathtaking beaches and coastline come weekend - escaping into the deep country is not exactly the first thing that pops into mind given our landscape... 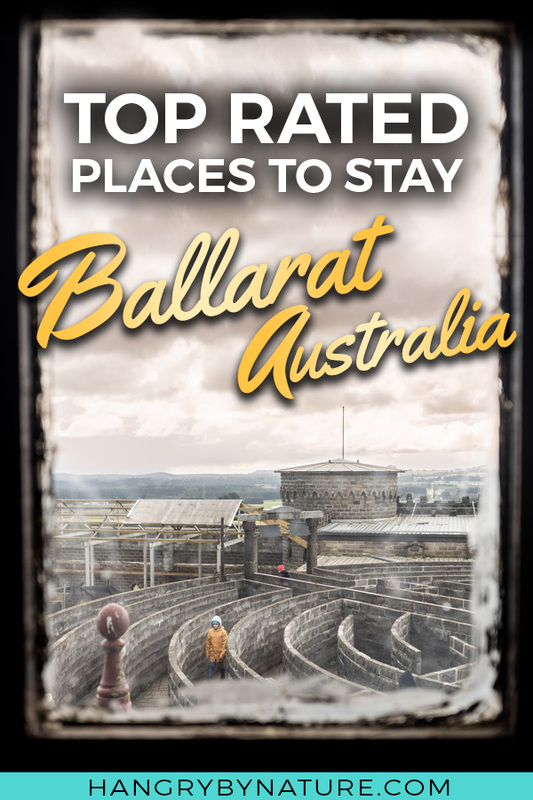 BUT, I'm here to tell you that Ballarat is 100% worth a weekend trip because this place legit has some of Victoria's best attractions for families, which is what makes it such a perfect family getaway. Plus, who said you have to drive 4 hours to the mountains to experience snow? Kids can get a taste and feel of powdery fresh snow in the winter, right here in Ballarat. With an ample selection of local eateries and restaurants, friendly locals, and picturesque natural scenery - I cannot recommend a visit highly enough for families looking for a place with tons of fun activities. Welcome to the city of gold! Where's the best area to stay? 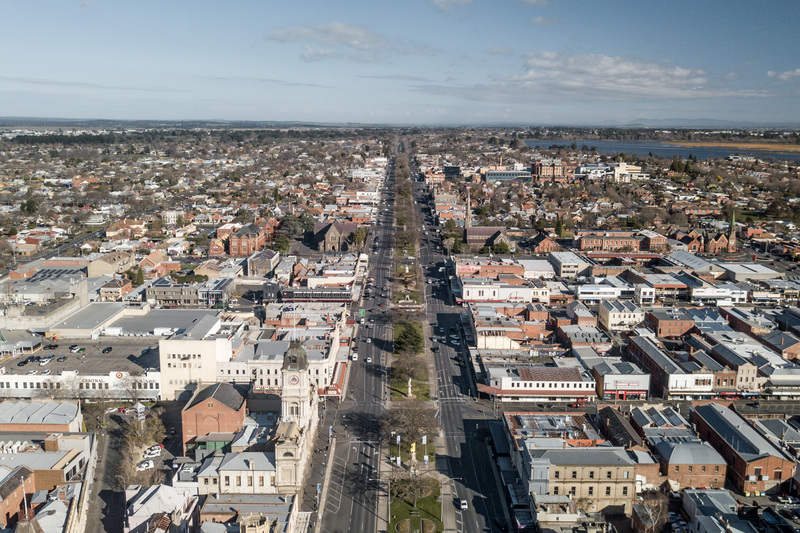 There are two main areas: the City Centre or Lake Wendouree. Although they are not far apart (approx. 5-minute drive), it all depends on whether you prefer to be within walking distance to the shops and food, or if you prefer the serenity of nature and the lake. The city centre was our choice simply because we want to be close to all the food. Nomnomnom. Ensure the place has proper heating. Especially if you're visiting in winter (June-August) because Ballarat gets colder than a polar bear's toenail. Okay, slightly exaggerated but you get my drift. When we visited in August, temperatures dropped to -6° Celsius, so just make sure you have a working heater to crank the hell up. Internet can be sketchy. 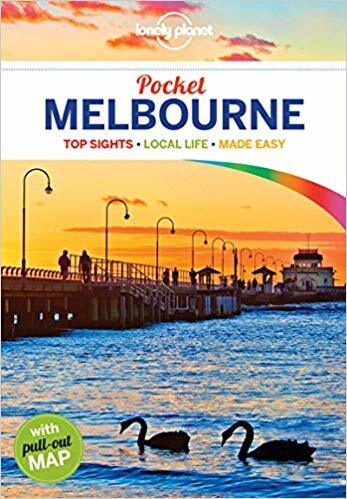 If you need to do any web-dependant work on your trip, make sure you read reviews on before booking because from our few experiences... Internet is not a strong point in the city (you could probably say that for all of Australia - I'm looking at you, NBN). This is largely due to the fact that many of the buildings are a century old and made from heavy bricks causing reception to be disrupted. Plan your visit on a weekend. Not all attractions open on weekdays - Kryal Castle, for example, operates only on weekends. Travel in Australia is expensive. Not gonna lie. 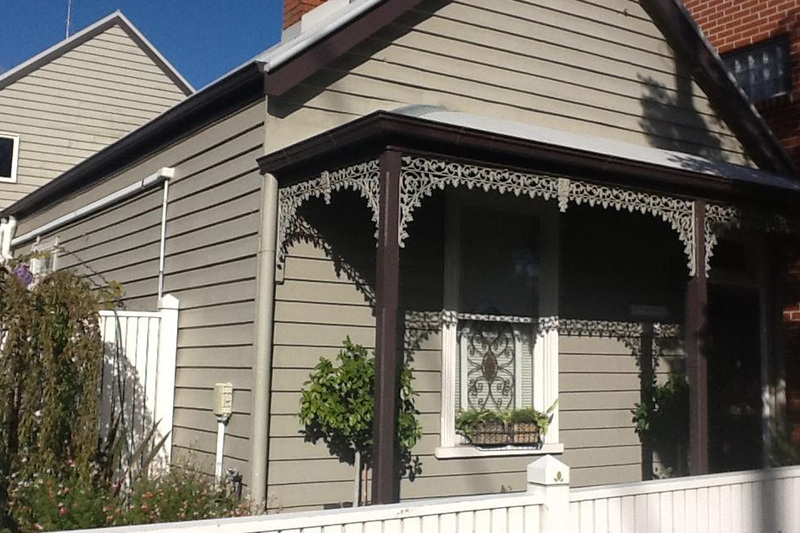 But, luckily, there's an abundance of budget options for family accommodation in Ballarat that I've dug up for you. 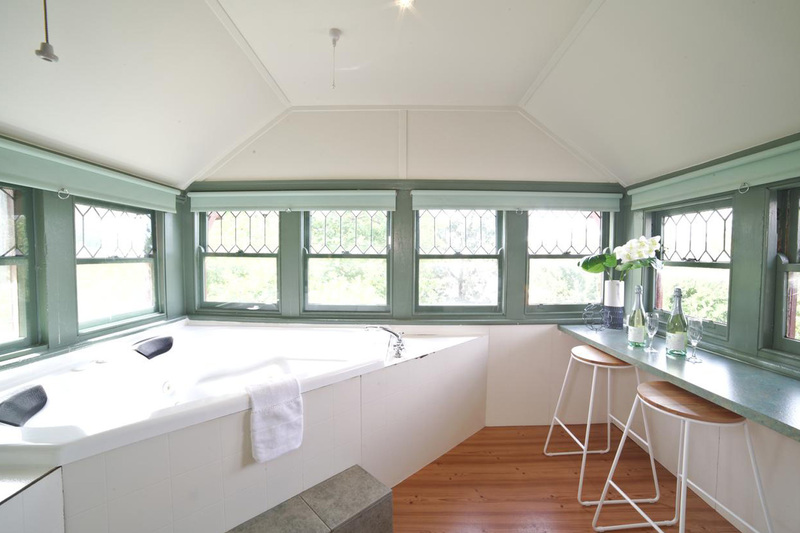 Ever fancied staying in a cottage? I blame the string of endless Hollywood movies for my obsession with toasty warm, cosy cottages nestled on the edge of forests. Except, Redruth Cottage isn't completely isolated and tucked in a forest - it's actually located at the edge of the city centre manifesting all the cottage vibes without being in the middle of nowhere. This cosy cottage features a large double bed with the option of adding an extra bed for little humans. 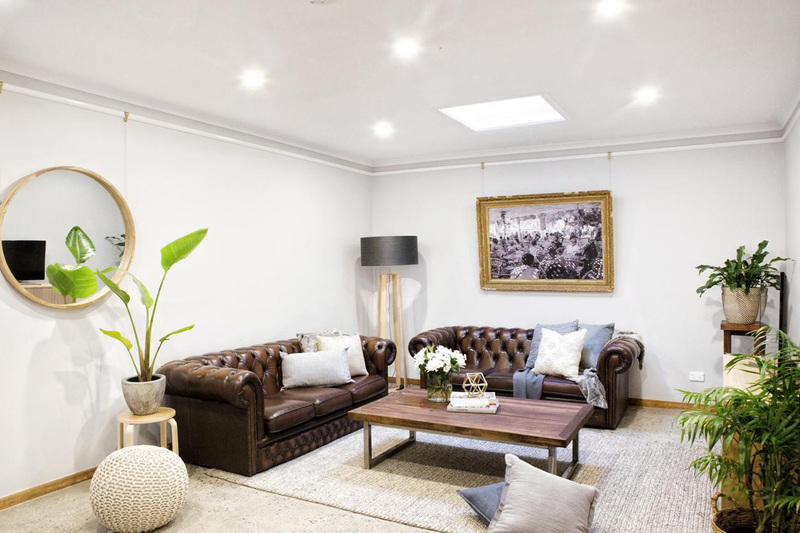 Plus, you'll be pleased to know that the room comes with a split unit air conditioning unit to keep you fuzzy warm during freezing Ballarat winters and cool in the summer. There's also a flat-screen TV and DVD player to keep the kids happy, a kitchenette, fridge, and board games. New to Airbnb? Get $40 travel credit when you book your first stay! 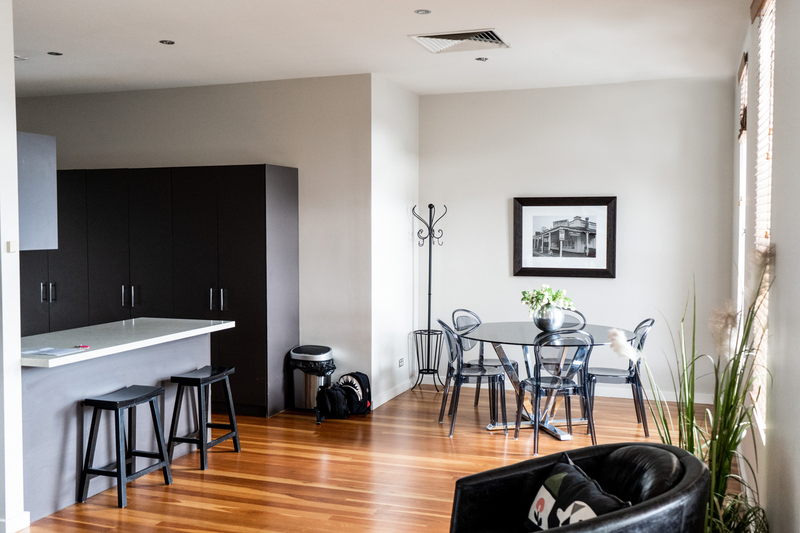 For families on a budget - it seriously doesn't get better than this self-contained Ballarat apartment situated opposite the train station. Choose between a studio or 2-bedroom home, they both feature a fully equipped kitchen, heating and air conditioning, a flat-screen TV and DVD player, plus a spa bath to relax in when the kids are in bed. If apartments aren't your dig when travelling, then this is the closest thing you can get to a room with all the hotel feels. 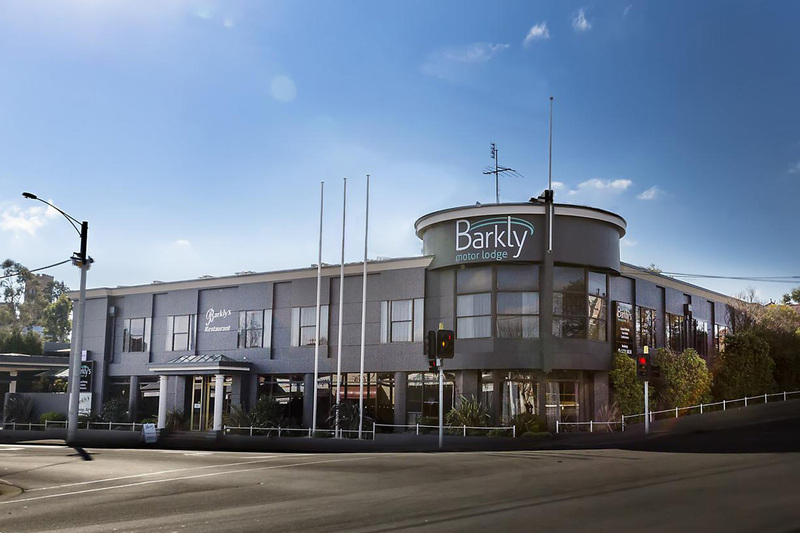 Located within walking distance to the centre of town, the Barkly Motorlodge features a minibar, flat-screen TV, and even a restaurant downstairs that serves up a mean lunch and dinner. For families, book yourselves a Triple Room which can accommodate a family of 4. 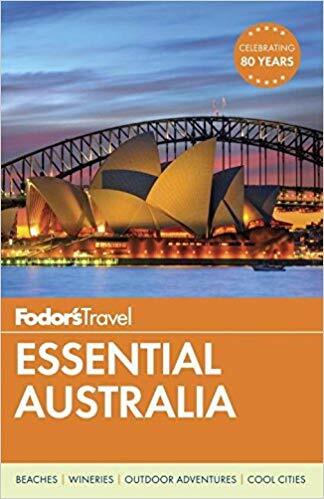 For more exclusive family-friendly travel guides in Australia, sign up to the newsletter. If you've got a wee little bit extra cash to splurge, then these are 3 top choice apartments for you. The perfect modern and spacious weekend home for families, this 2-bedroom apartment is conveniently located on the fringe of the city centre. 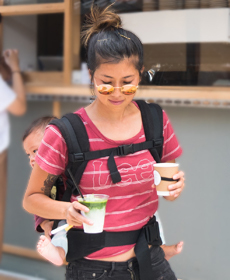 With yummy food options located directly across the road, a delicious meal is always at the ready. Offering amenities to keep the whole family entertained on quiet evenings, Bakery Hills features a large flat-screen TV, DVD player, and even a spa bath for kids to splash around in. The place exudes lofty NYC-feels with high ceilings and an open-plan kitchen fitted with everything you need. 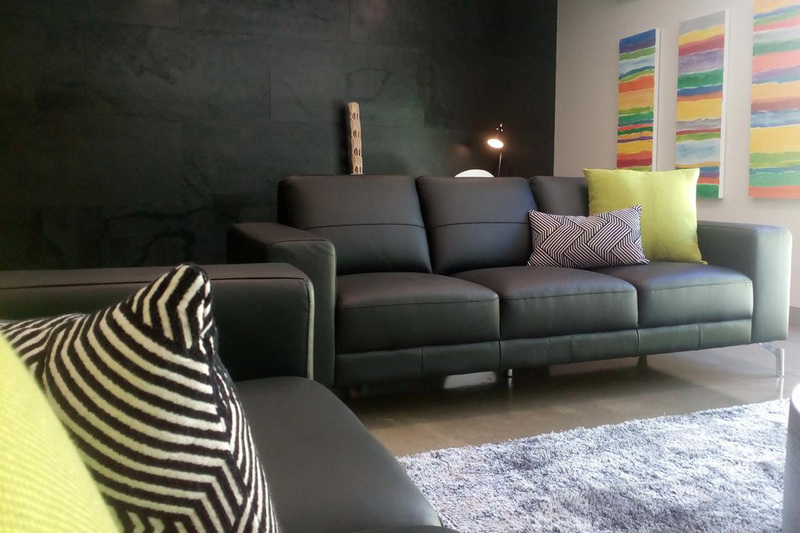 If you're after a taste of luxury without paying a high sum - Greenfield Place is definitely worth considering. Nestled in a top location on the famous Lydiard Street, this 3-bedroom holiday home serves up a delightful continental breakfast served every morning. It also features cable TV, an outdoor entertaining space with a BBQ for summer grilling. Fancy staying inside a gorgeous restored Victorian Townhouse? Well, you absolutely can at Lascelles. This is the equivalent of what the American dream us to Aussies. But, instead of the white picket fence, we dream of living inside a grand Victorian-style home. Bring other families along for the trip and book an entire 6-bedroom townhouse, or stay in the 2-bedroom apartment options next door. Fitted with all the modern amenities one could possibly need - I'm talkin' - Netflix built into the TV, a capsule coffee machine, electric blankets, and more. 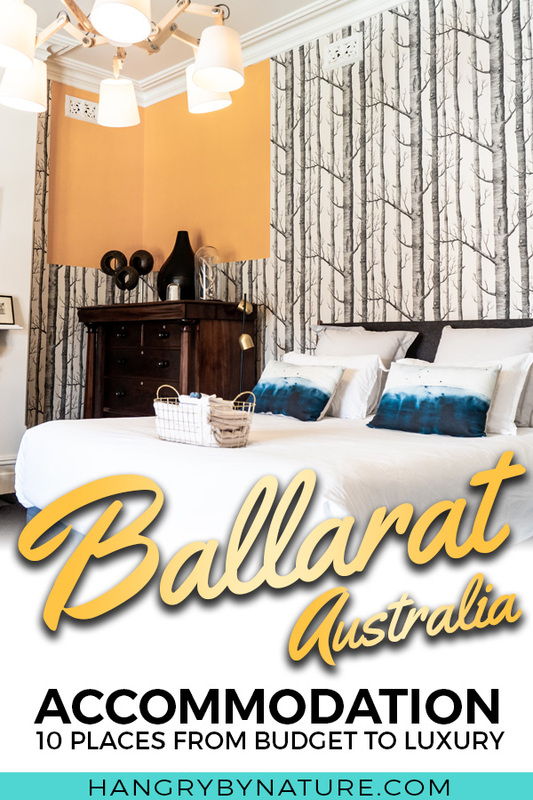 If you've got the cash to splash and make it rain dollar bills, then take a look at this range of luxe family accommodation in Ballarat.. Because, who doesn't enjoy the finer thangs in life? For families who are all about that all-inclusive resort life, then look no further. You can live up the resort life without the need to fly anywhere. Situated on 150 acres of land, this luxurious property features top notch wellness facilities and rooms fitted with relaxing spa baths. Take a dip in the pool or play a round of tennis - this place has everything to keep little ones entertained. Wrap yourself in 1000-thread count sheets as you snooze off and wake up to the smell of coffee and breakfast cooking in the kitchen - East 34 is a lavish 2-bedroom apartment with all the comforts of home, but better. Featuring a patio with a BBQ - it's the perfect space to enjoy with the family during warmer months of the year. The place also offers entertainment for kids, extra long beds, a cosy fireplace, and a fully equipped kitchen. Want to feel like royalty for a weekend? 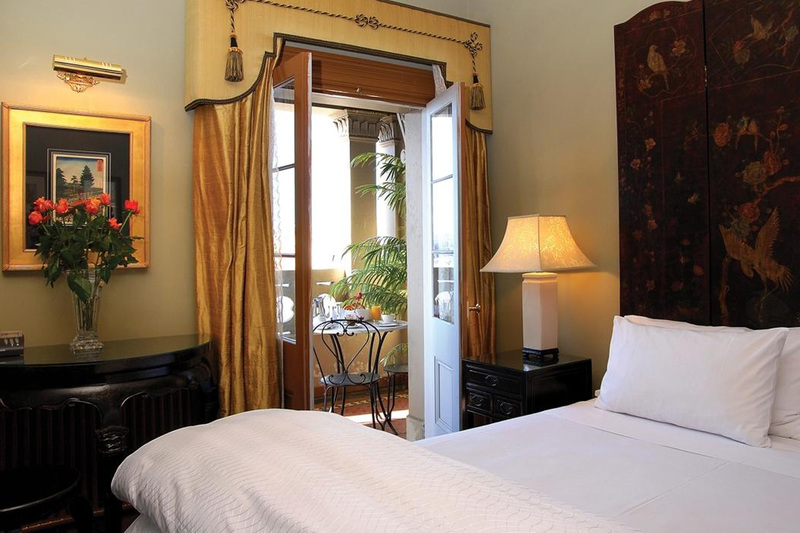 Live it up at this ornate 5-star hotel fitted with boutique-style rooms and classical furnishings to make anyone feel like a million bucks. Known as Ballarat's grand dame, the historic hotel boasts restaurants, bars, and lounges decorated in magnificent Victorian grandeur. Enjoy daily continental breakfast and head downstairs at 3pm every Sunday for high tea. 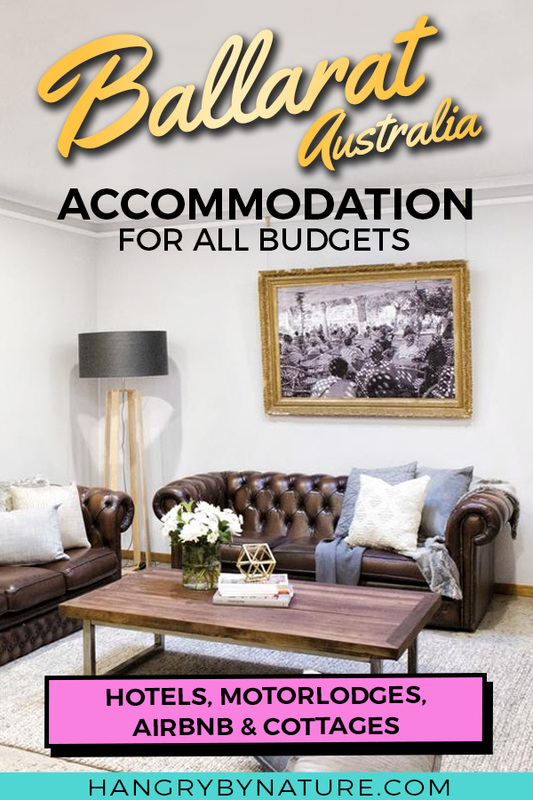 So, there you have it - hopefully we've given you enough choices to make a decision on the best family accommodation in Ballarat according to your budget. Don't forget to tell me about your experience and where you decided to stay when you get back - I would love to hear what you thought. If you found this post useful - please pin, tweet or share it (I will be forever grateful). All of these are great options! 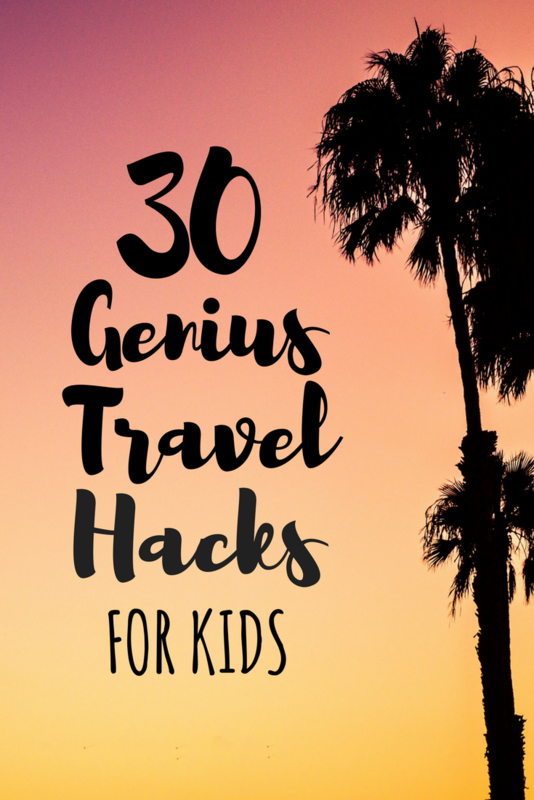 I don’t have kids yet, but if I was traveling with a group of friends, I’d definitely want to stay at Lascelles! Great options for such a cute town! I love the apartment in the station, I really like the freedom of having more space like that .